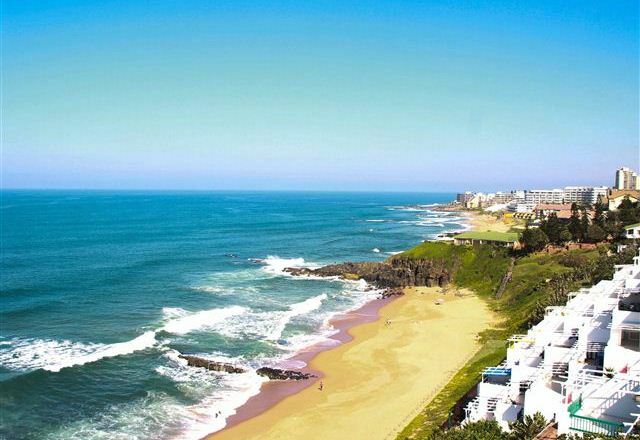 On KZN’s North Coast, Ballito is a mega-tourist-friendly seaside resort with wonderful, safe, shark net-protected beaches. 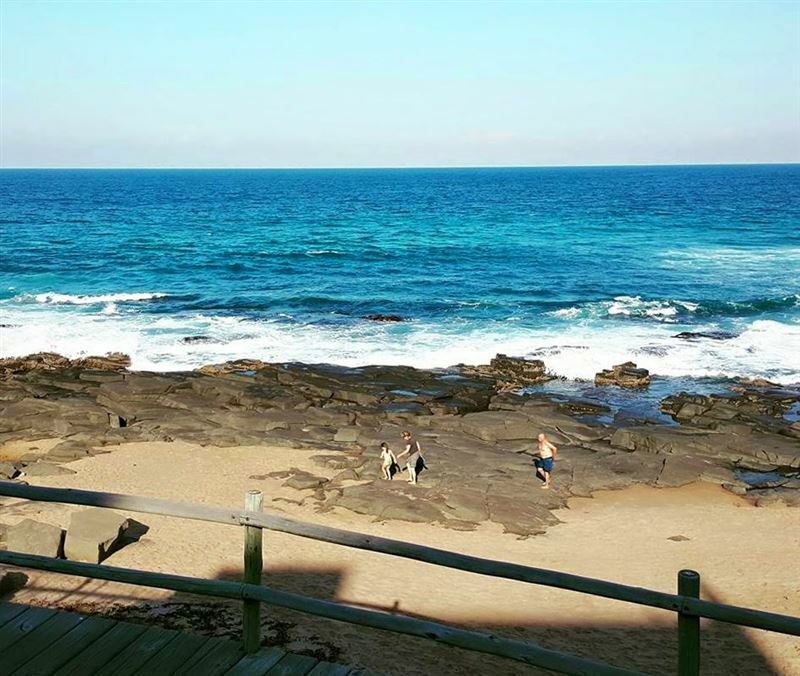 Tidal pools ranging from kiddies’ paddling numbers to a full Olympic-sized pool offer safe bathing for all levels of swimmer and even non-swimmers. There is a lovely long boardwalk offering easy scenic beach walking and a more rugged trail all the way up to Salt Rock includes a short tunnel best attempted at low tide. The surfing is great at nearby Salmon Bay. 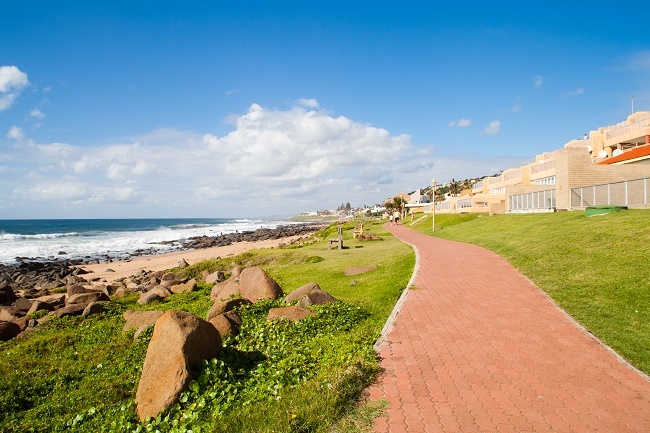 Ballito is a great family destination with a sophisticated infrastructure – which means wall-to-wall development and loads of beachfront hotels. 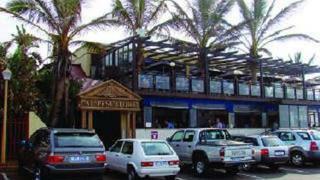 And, if that’s not enough, it’s less than an hour away from Durban, if you need a big city fix. 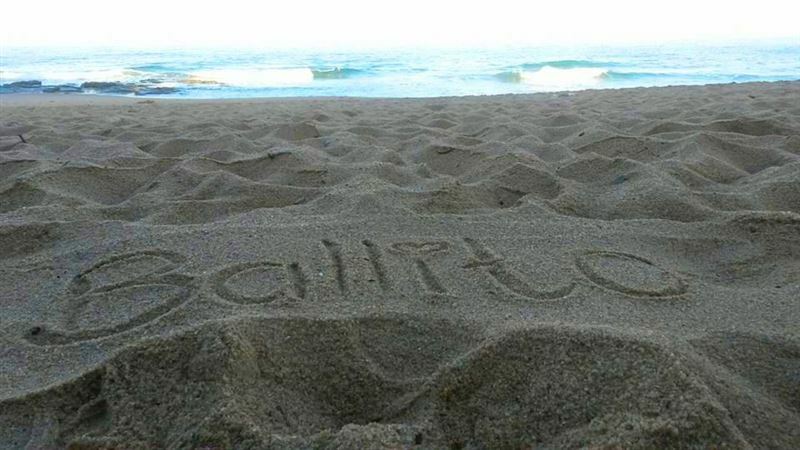 Great shopping, wonderful restaurants and a vibey nightlife should keep the whole family occupied when they’re not on the beach. 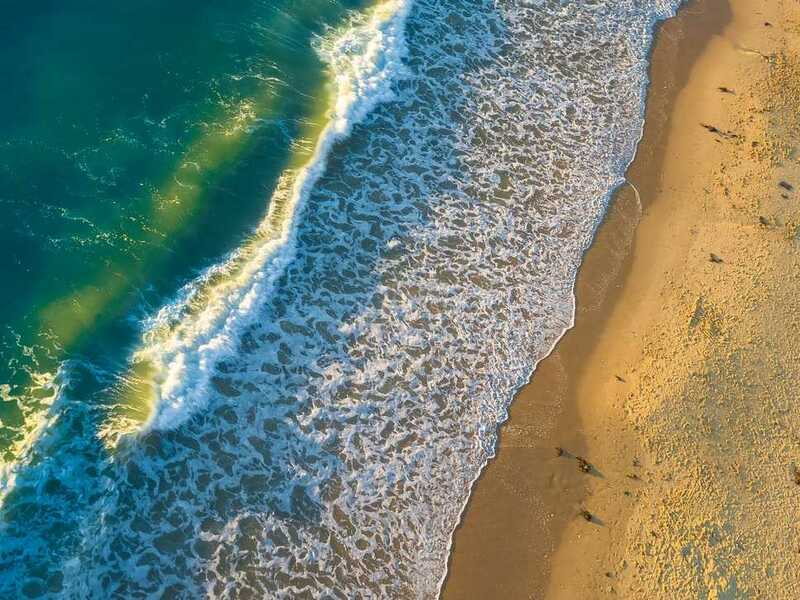 There are microlight flips on offer for a bird’s eye view of rolling sugar cane fields and dolphins frolicking in the waves. 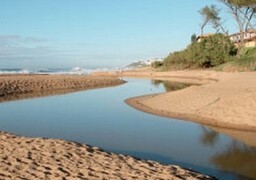 For grass addicts, there are four excellent golf courses close to Ballito – and they had nothing to do with the name of the town – which means little ball. But it is apt, isn’t it?